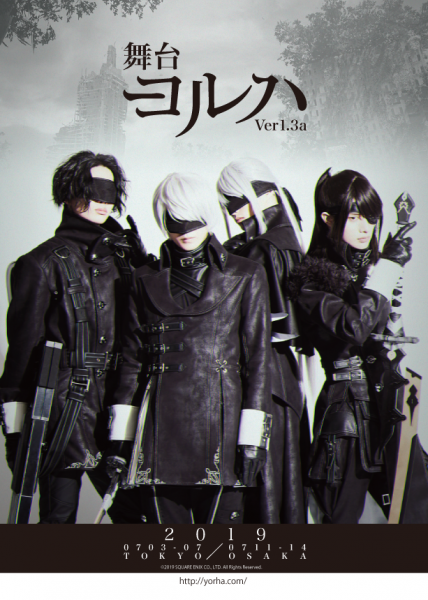 I have no idea how I entirely missed this glorious set of events happening, but there have been multiple spin-off stories for NieR: Automata that have taken the form of stage plays, and now we have had the YoRHa Stage Play Ver. 1.3a confirmed along with its all-male cast. This is following the spinoff story and prequel that was the YoRHa Stage Play Ver. 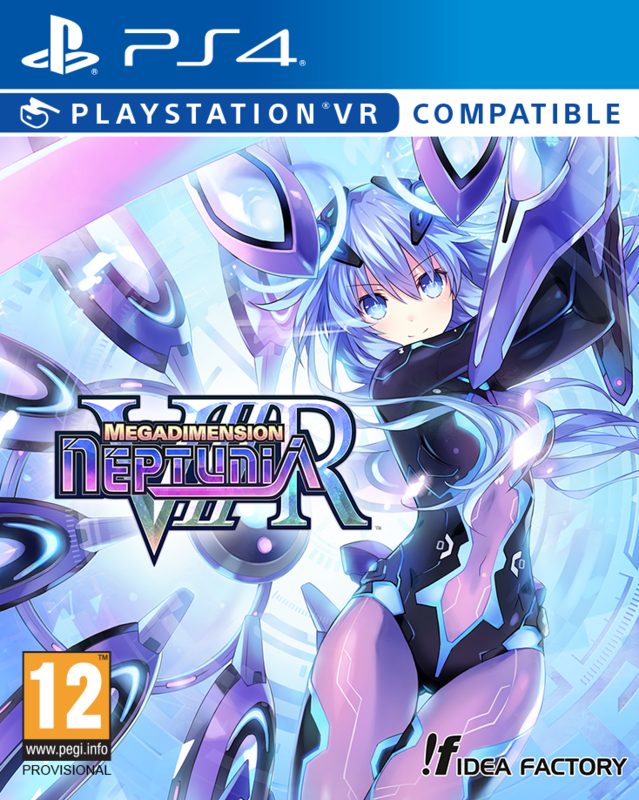 1.0, an updated version in 1.1, and the all-girls musical (which I sorely wish to see) in Ver. 1.2. Here’s a look at the full key visual from the YoRHa Stage official Twitter account, which looks utterly glorious! In fact, we would absolutely love to go, if we could. From left to right in the above image, we have No. 16 (Masataka Kimura), No. 2 (Kodai Miyagi), No. 21 (Koji Kominami), and No. 4 (Takuya Ayagiri) as four new YoRHA Units that will play roles as the main characters of the stage play. There will be a total of 23 actors, including cast for ensemble sword fighting. General ticket sales will be available for purchase starting April 13 at 10:00am JST. 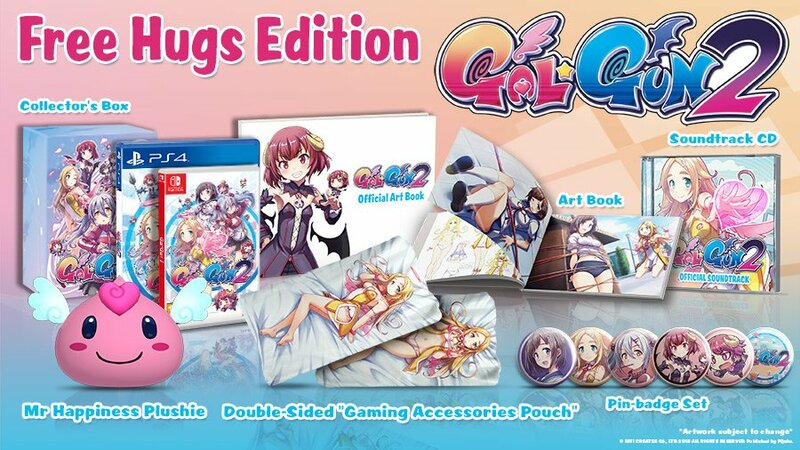 You can get more information over at the official website. The YoRHa Stage Play Ver. 1.3a will start in Tokyo at the Sunshine Theatre on July 3rd 2019 and run until to July 7th. The second set of showings will run from July 11th to July 14th, 2019 at the Sankei Hall Breeze in Osaka. 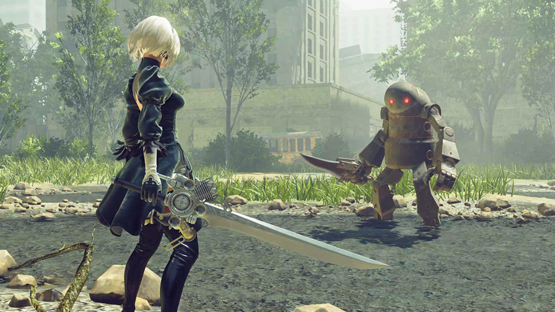 NieR: Automata is available on PlayStation 4, Xbox One, and PC. 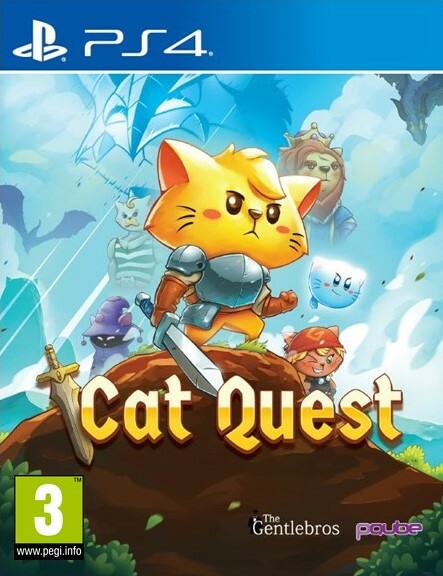 If you haven’t played it, and you really should, you can grab a copy here (EU) or here (US).